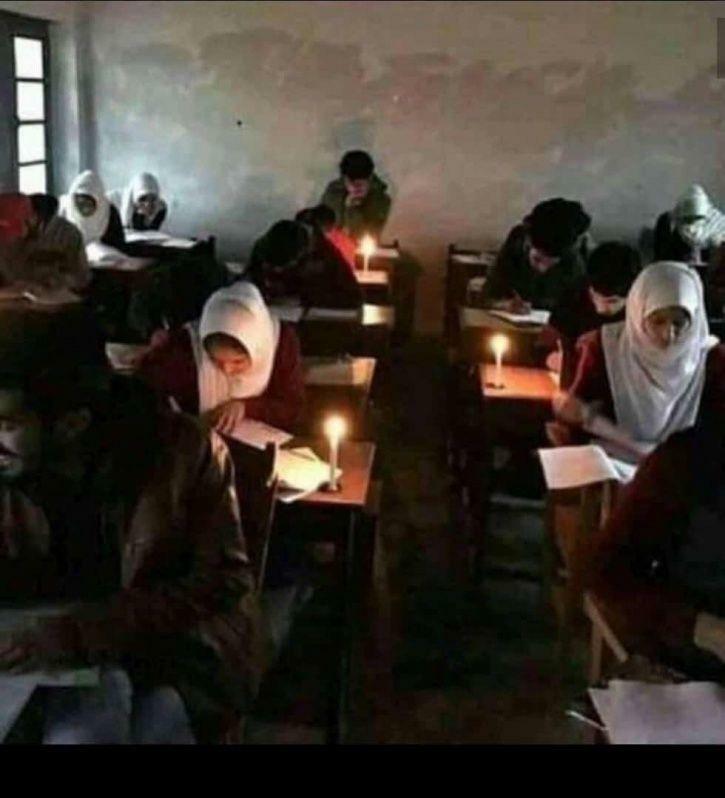 Photographs showing school students giving exams in candlelight are going viral on social media. Reports detailed that the photos have been obtained from an examination center in Kupwara where students of class X and XII are writing their Board exams. A few students were even given torches to write their papers. Windows were kept open for natural light in this cold winter. Suhani included that teachers let students use their cell phones as torch of the fact that there was no other alternative left. The occurrence has collected a considerable measure of flak on social media, welcoming the anger of parents over the poor facilities. Apparently, a helpline was launched on Sunday with the goal that students can send their complaints. The school staff brought candles for students their very own on Friday. School exam timings have supposedly been changed with the goal that they can complete their exam amid the daytime.